The pair of classic rock giants will bring '70s nostalgia to KeyArena in June. Four months after the death of co-founder Walter Becker, Steely Dan is getting set to head back out on the road. On Monday, the good-time classic rockers announced a co-headlining tour with the Doobie Brothers that hits KeyArena on June 5. Seattle fans can snag tickets ($45.50-$194.50) for the night of funk-inflected nostalgia when they go on sale to the general public 10 a.m. Friday via Ticketmaster.com. As is increasingly common in the hyper competitive world of concert ticket buying, holders of Citi credit cards will have a crack at a pre-sale running from 10 a.m. Wednesday to 10 p.m. Thursday. Live Nation and Ticketmaster mobile app pre-sales go from 10 a.m. to 10 p.m. Thursday. Doors to the Seattle show open at 6:30 p.m. with music starting at 7:30 p.m. It will be the first major trek for the Rock and Roll Hall of Famers since Becker died of an “extremely aggressive form of esophageal cancer,” his wife Delia Becker wrote in Rolling Stone last fall. 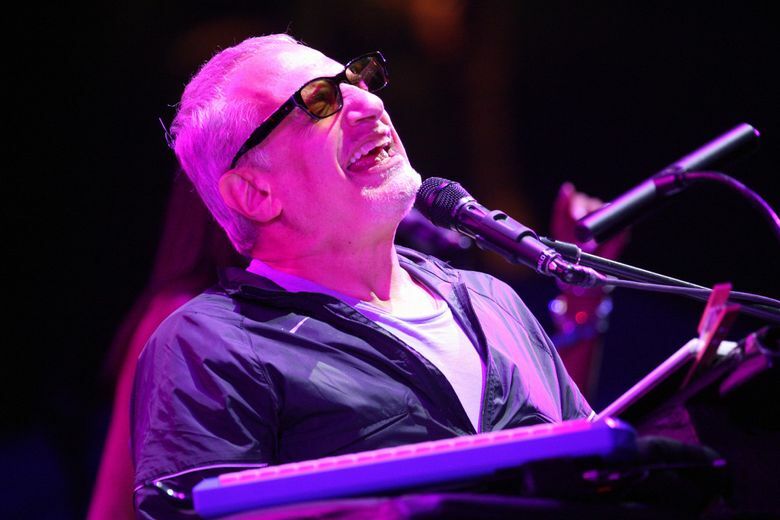 It’s been a turbulent few months for the ‘70s hit-makers responsible for “Reelin’ in the Years” and “Rikki Don’t Lose That Number,” as co-founder Donald Fagen recently filed a lawsuit against Becker’s estate in hopes of retaining control of the band. Delia Becker claims she’s entitled to a 50 percent ownership stake after her husband’s death. There’s been less drama for the brothers Doobie these days, as the non-fraternal troupe is reportedly prepping a new album for release sometime this year. The yet-untitled album follows 2014’s “Southbound,” which recruited a stable of radio-country kings (Blake Shelton, Toby Keith, Zac Brown Band) to record twangy versions of the Doobie Brothers’ hits.